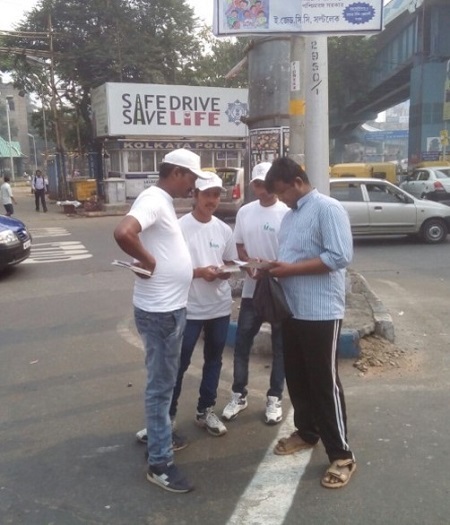 An awareness drive on Organ Donation was conducted across the city through activities conducted at Traffic Signals. 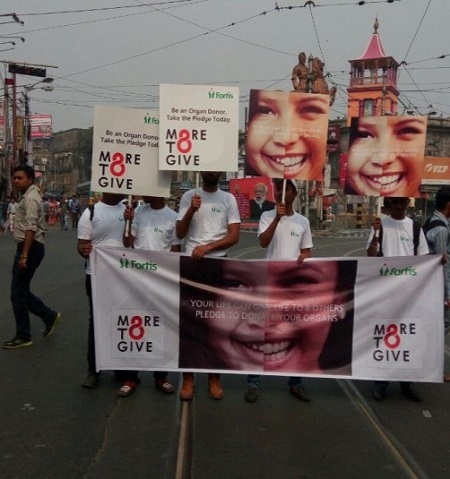 Across important junctions in the city like Ruby, Gariahat, Rashbehari, Tollygunge, Ultadanga, Exide and Shyambazar placards were displayed and the people were requested to pledge for their organs as part of the campaign #More To Give. 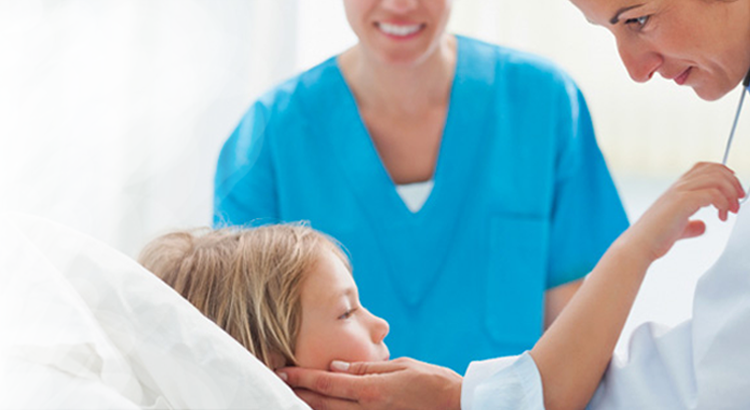 Through this unique initiative Fortis touched 10,000 people and 800 citizens pledged to donate their organs.